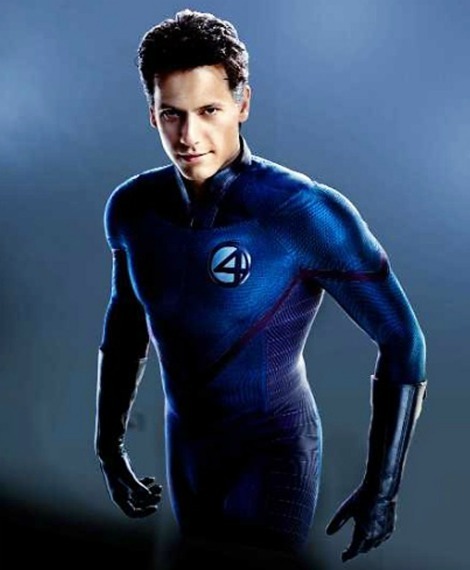 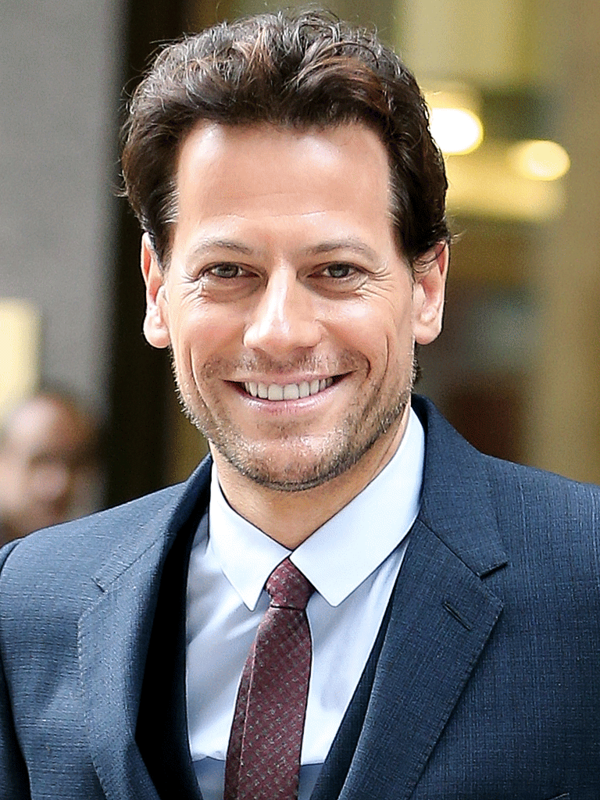 Ioan Gruffudd (Welsh: [ˈjo. 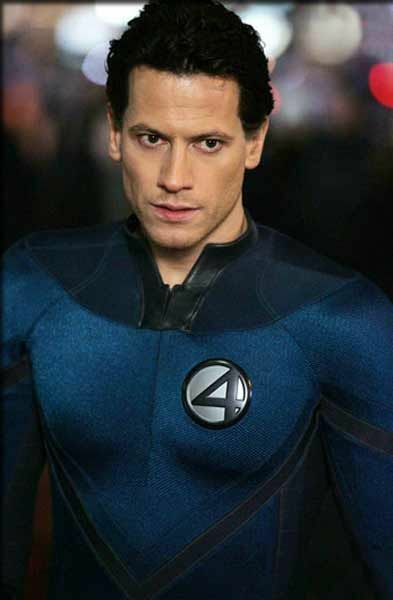 an ˈɡrɪfɪð] (listen); born 6 October 1973) is a Welsh actor. 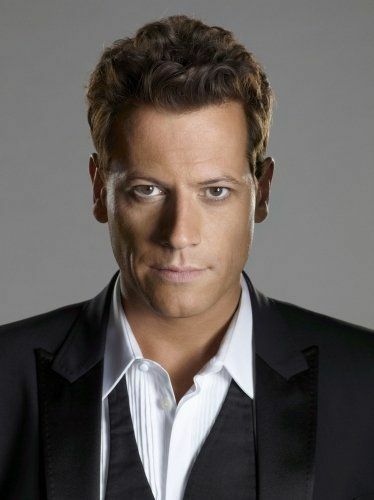 He first came to public attention as Fifth Officer Harold Lowe in Titanic (1997), and then for his portrayal of Horatio Hornblower in the Hornblower series of television films (1998–2003). 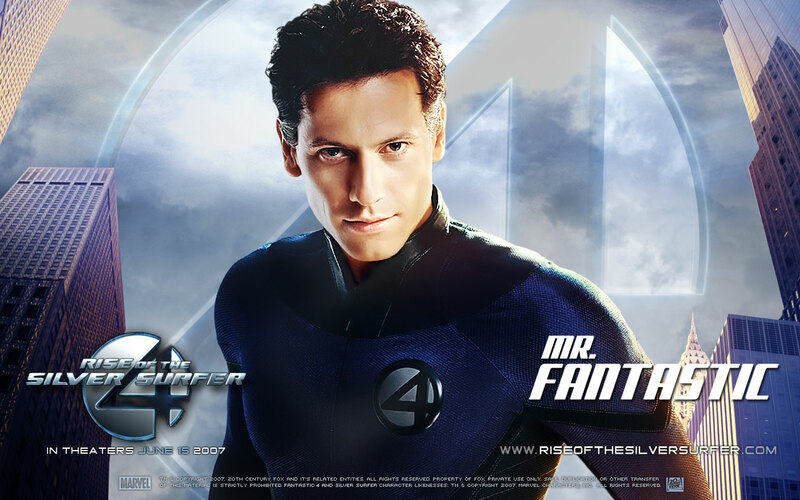 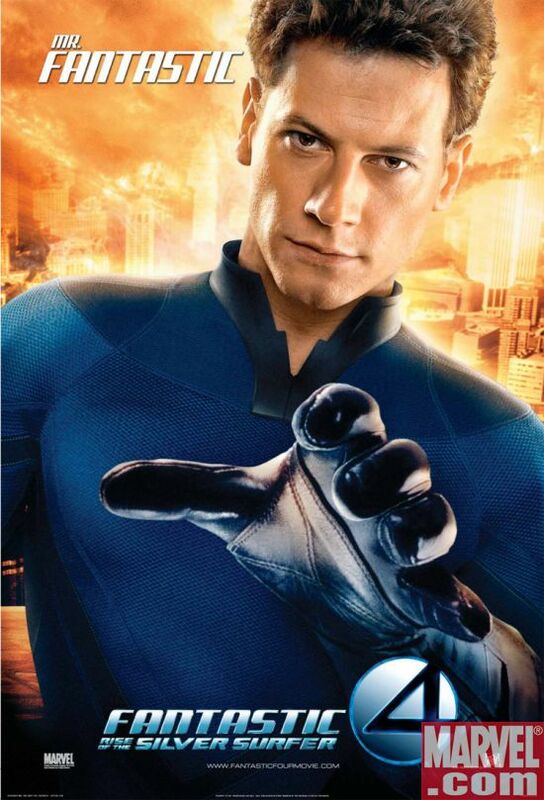 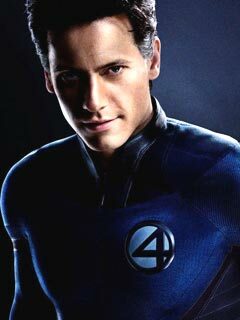 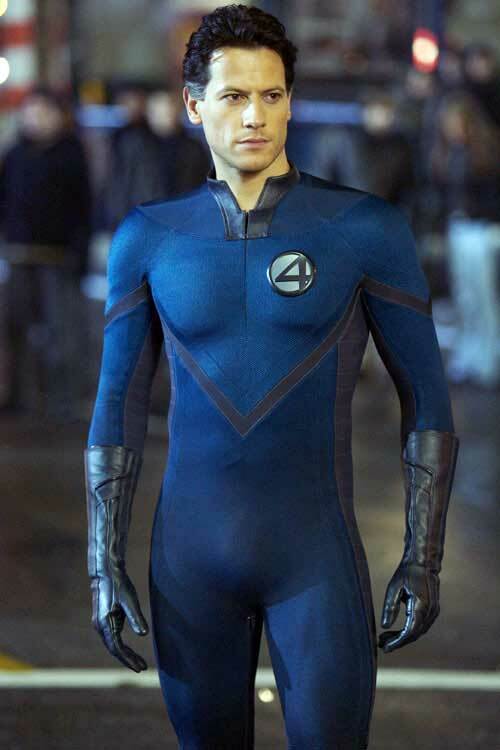 Subsequent roles have included Lancelot in King Arthur (2004), Mister Fantastic in Fantastic 4 (2005) and its sequel (2007), William Wilberforce in Amazing Grace (2006), and Tony Blair in W. (2008).